The simplicity of the smooth facade is in start contrast with the Baroque portal made of Istria stone, with the arch decorated with festoons, masks and a shell onto which the sill of the central window is held up. From the inside yard, through a second entrance hall surmounted by a little tower with a mullioned window, we reach a vegetable garden with a kiosk of the 18th century. 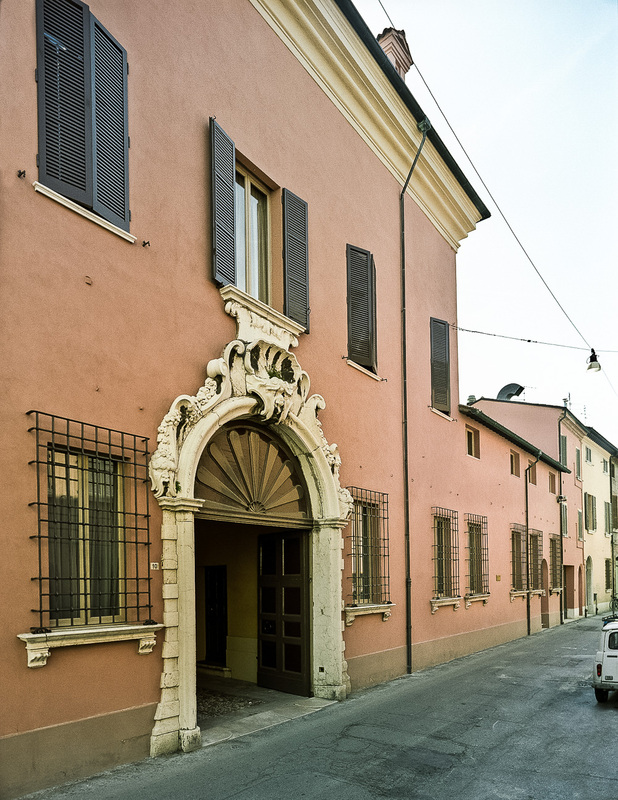 In origin this building belonged to the Prandi family, later in 1763, it was given to Giuseppe Maioli. 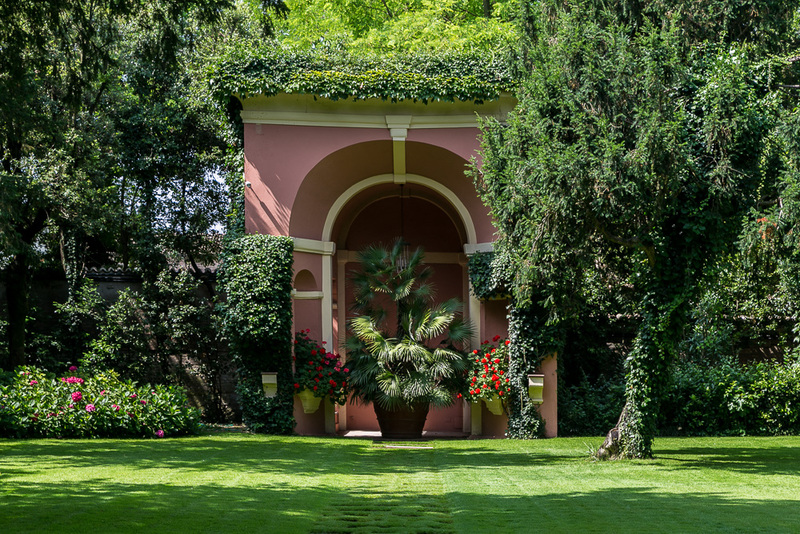 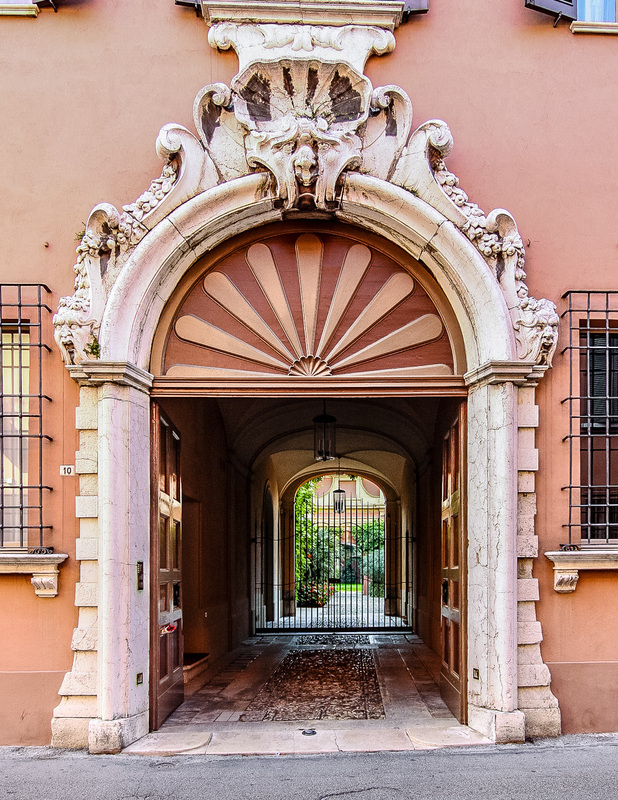 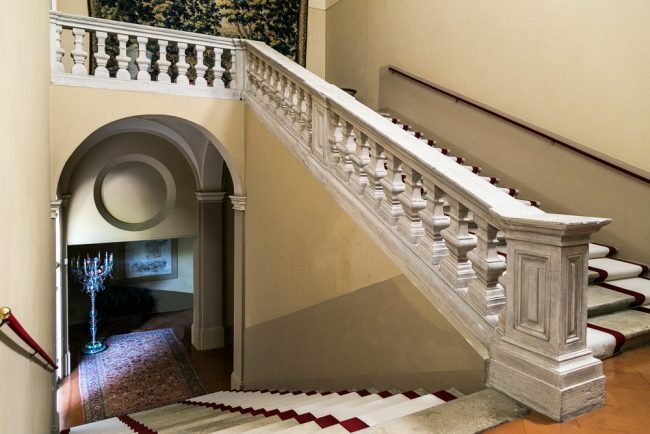 In the middle of the 19th century, it was sold to the Vicari family and around 1980 it was bought by the Gardini family who carried out a careful restoration to give the building its original look.